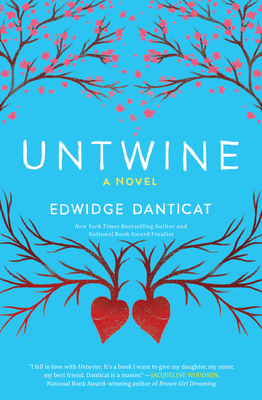 Edwidge Danticat is the author of many award-winning books, including Breath, Eyes, Memory, an Oprah's Book Club pick; Krik? Krak!, a National Book Award nominee; The Farming of Bones, an American Book Award Winner; and Brother, I'm Dying, a National Book Critics Circle winner. She is also a recipient of a MacArthur Genius Grant. Edwidge lives with her family in Miami, Florida.